Estate agent Miller & Son has added an experienced valuer and surveyor to its busy Truro-based commercial and business transfer department. 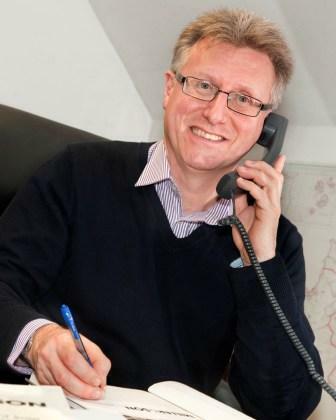 Steve De’Ath has worked in the industry for 25 years covering all aspects of both commercial and residential agency and specialising in land development and estate management throughout the south west. His primary role with Miller & Son will be the valuation and sale of commercial, industrial and retail premises throughout Cornwall and west Devon. He worked for the Miller family 20 years ago before moving on to broaden his experience, working with both major regional house-builders and in asset management.